Our Color Guard Clinic offers classes in movement/dance, flag, sabre and rifle at all skill levels: beginning, intermediate, advanced, open and world. Teams, individuals and sponsors are welcome! 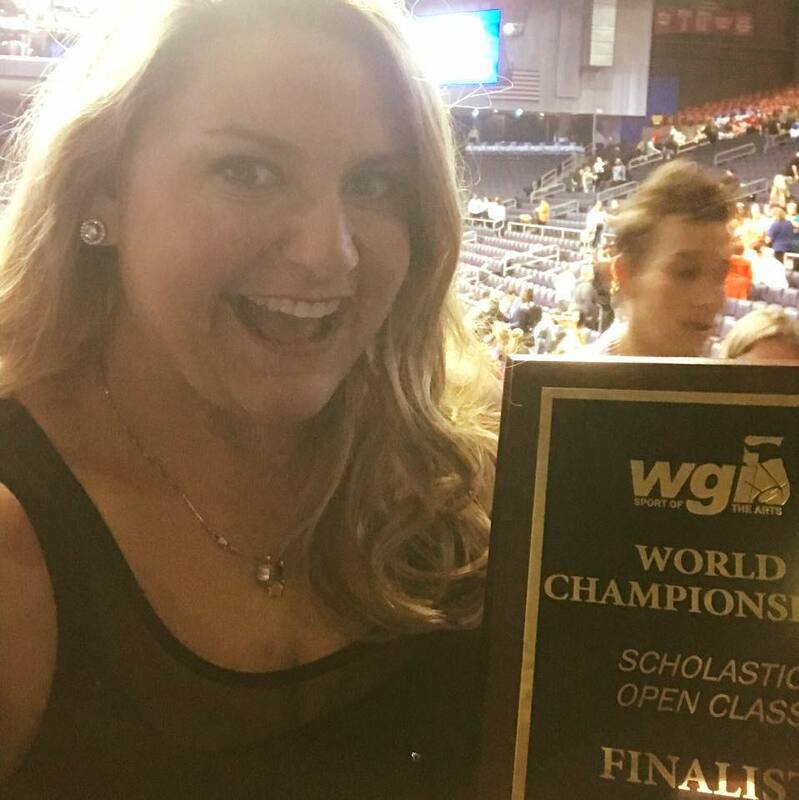 All of our instructors are experienced directors and staff members of extremely accomplished high school color guards, and work with independent teams that regularly place at WGI regional and national events.